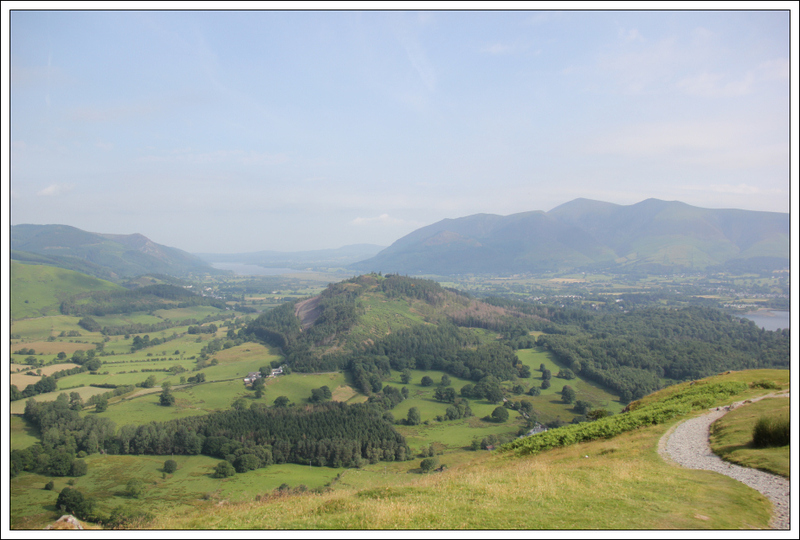 Today, I opted to ascend some hills not too far from my base at Bassenthwaite. 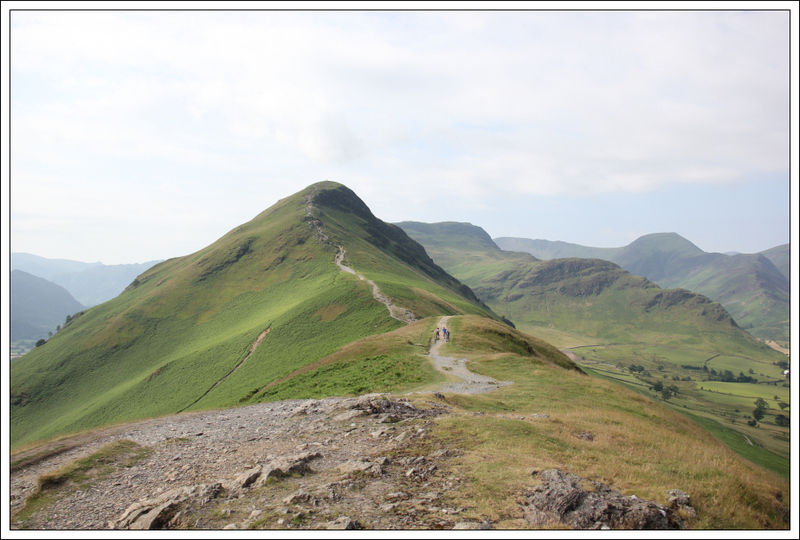 My guidebook described the circuit of Catbells, Maiden Moor, High Spy, Dale Head and Hindscarth as, “One of the all time favourite horseshoe walks, on a par with the Fairfield Horseshoe”. This sounded pretty-good so I decided to give it a go. 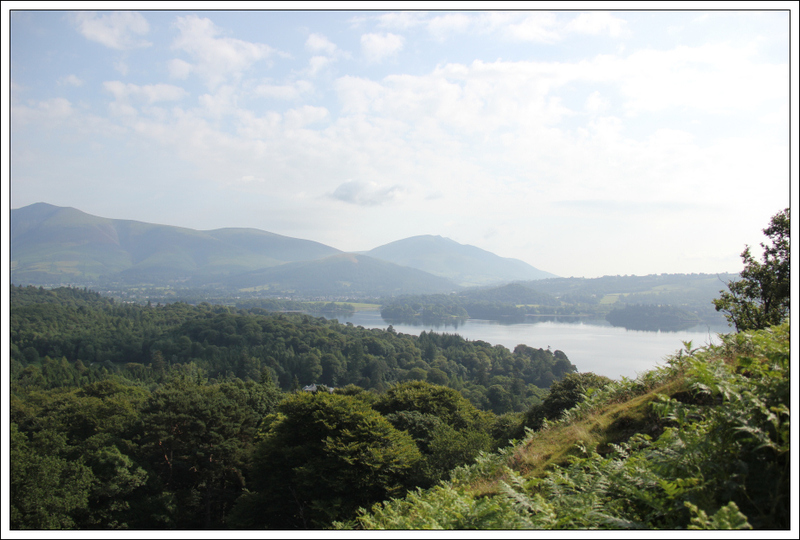 Literally within five minutes of setting off, up the Catbells ridge, I was provided with excellent views across to Keswick and Derwent Water. 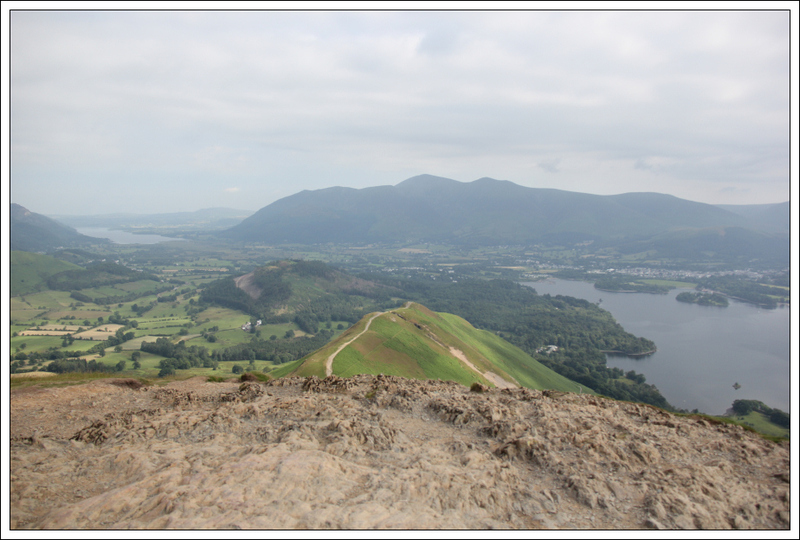 If you do not fancy undertaking the entire horseshoe, an ascent of Catbells on its own is still a cracking walk. 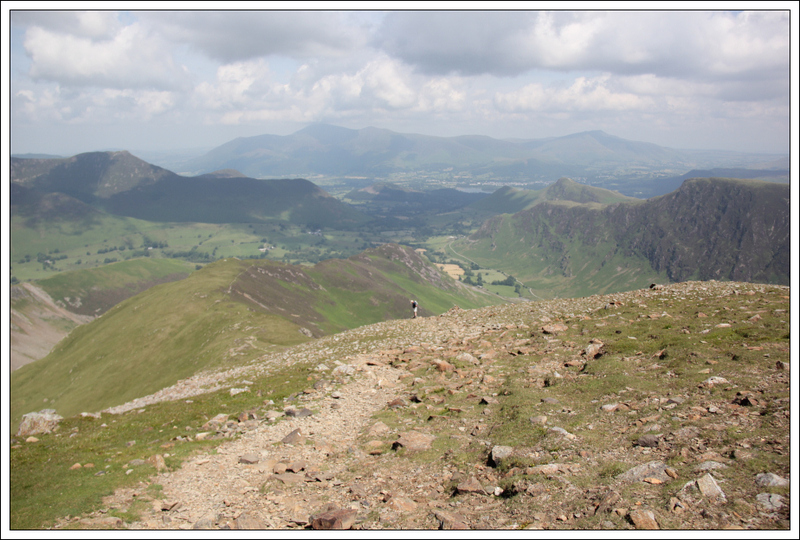 During the ascent of Catbells, I passed several other walkers. 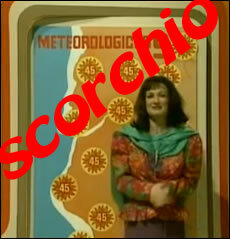 I was definitely going too fast given the heat! 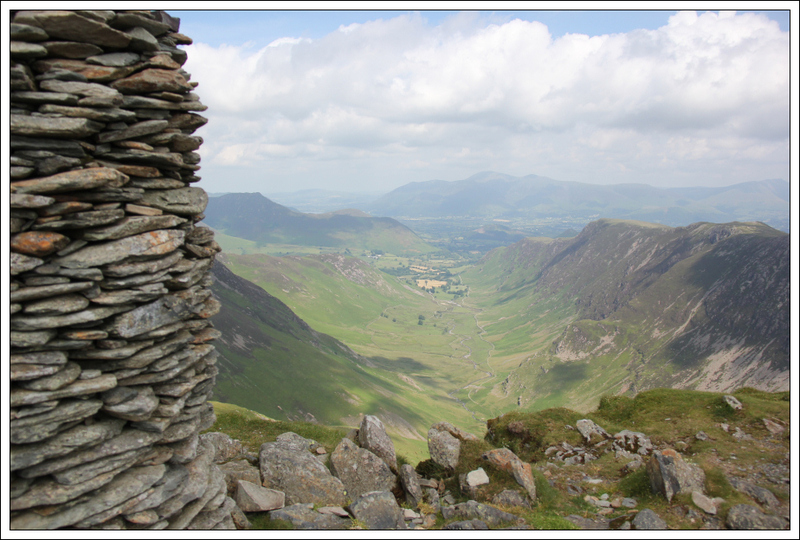 As I gained height, the views got better and better. 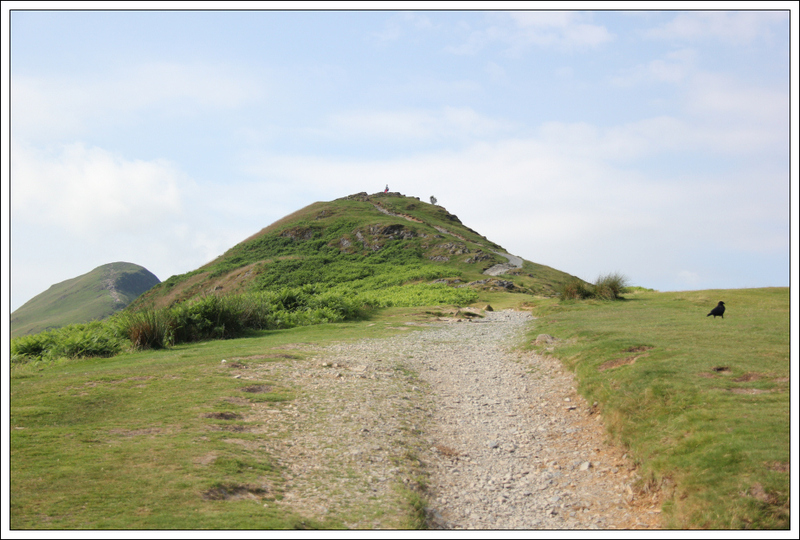 I reached the summit of Catbells in about 50 minutes. 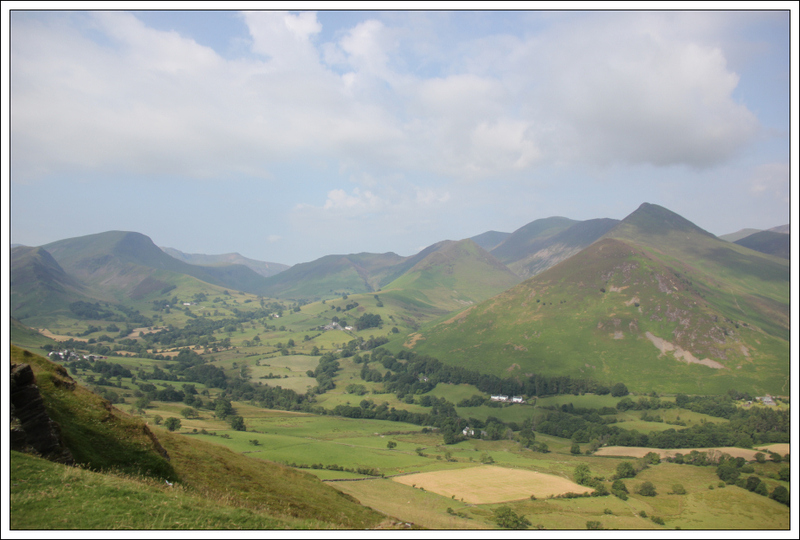 Catbells is a Wainwright. 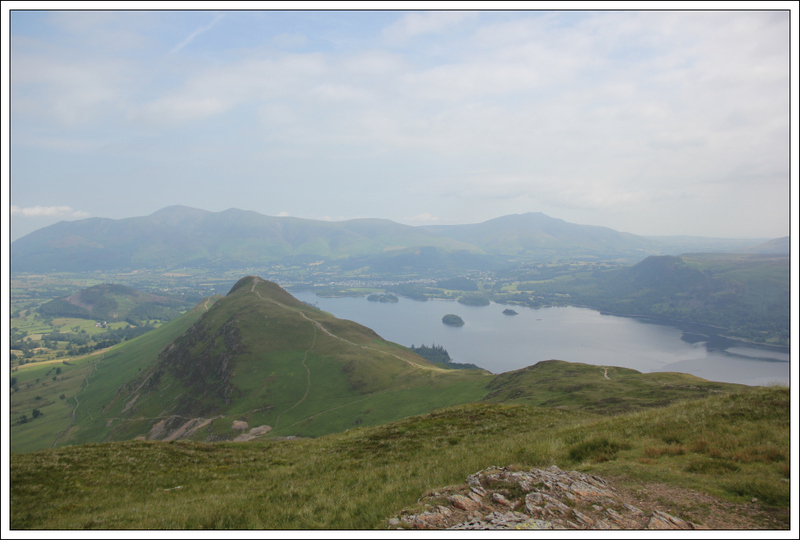 From Catbells, I made my way across to Maiden Moor which is also a Wainwright. 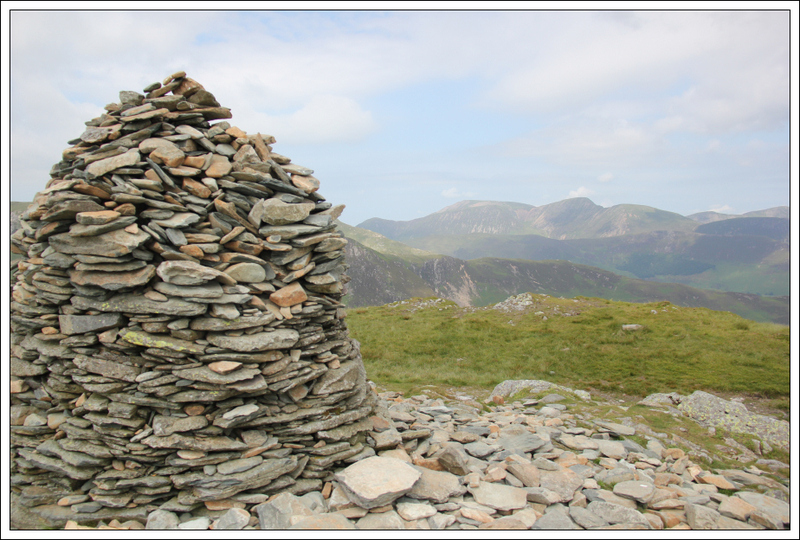 The high point on Maiden Moor is a short distance from the small cairn. 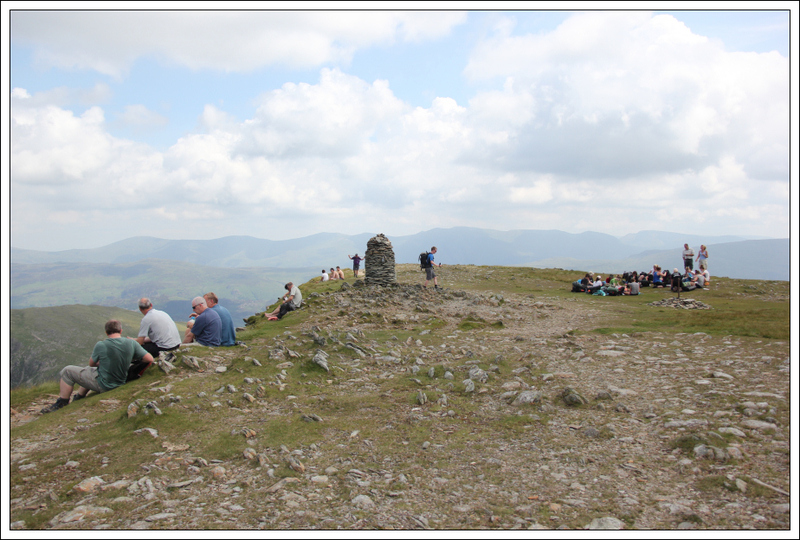 From Maiden Moor to High Spy was fairly busy with people, mostly coming in the opposite direction. I think there was some kind of Adventure Challenge taking place. I didn’t stop at the North Top of High Spy as it was too busy. 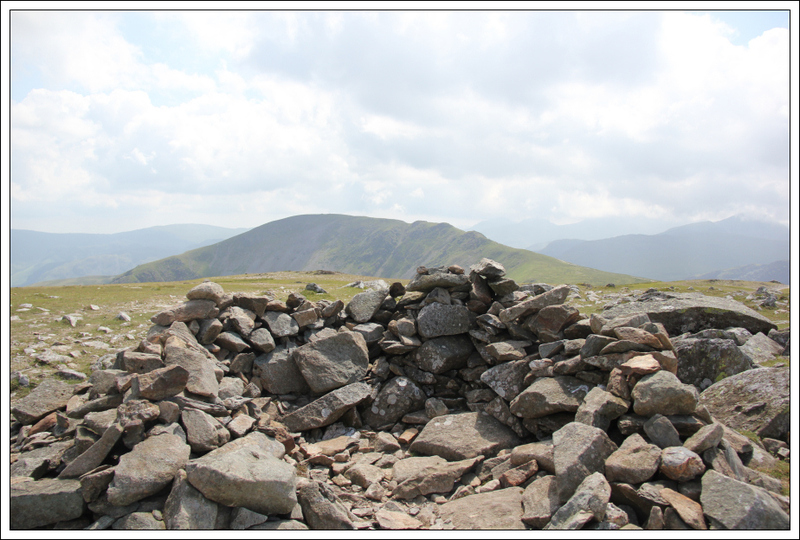 On reaching the summit of High Spy, I had a five-minute break where I guzzled down almost a litre of water. 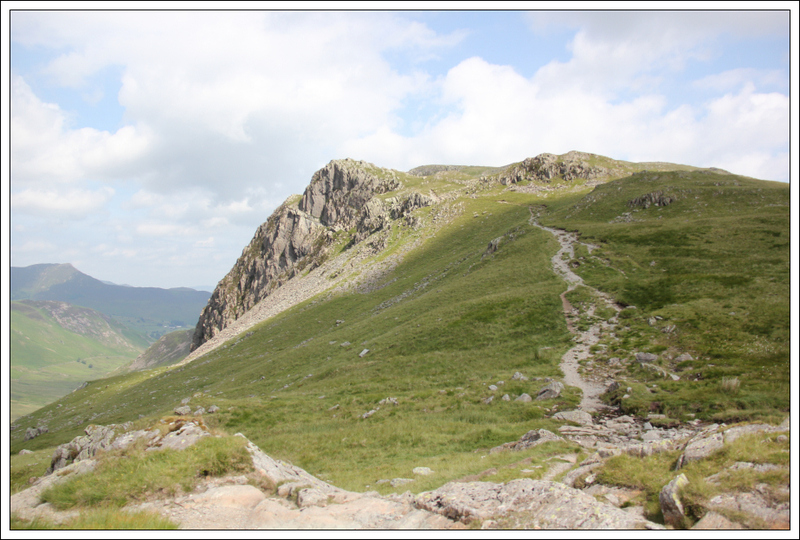 The next section was fairly pleasant as it was all downhill. 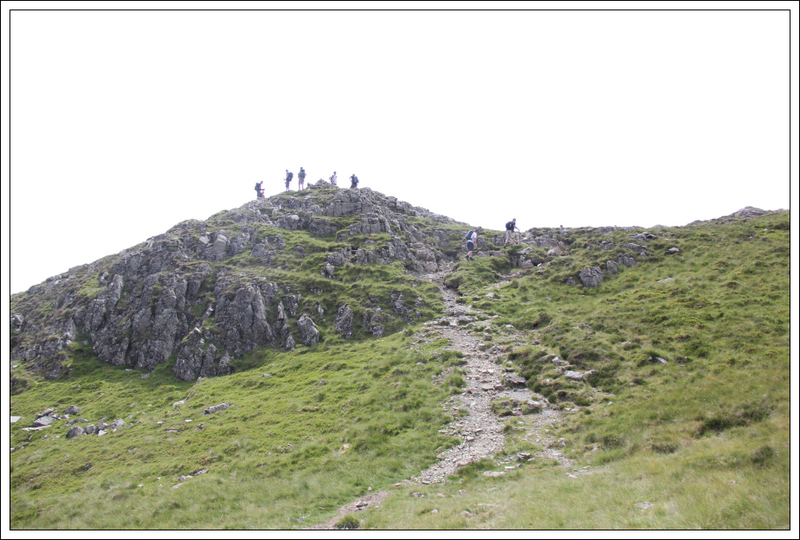 However, given the next hill was the highest one, every metre lost in height would need to be re-gained. 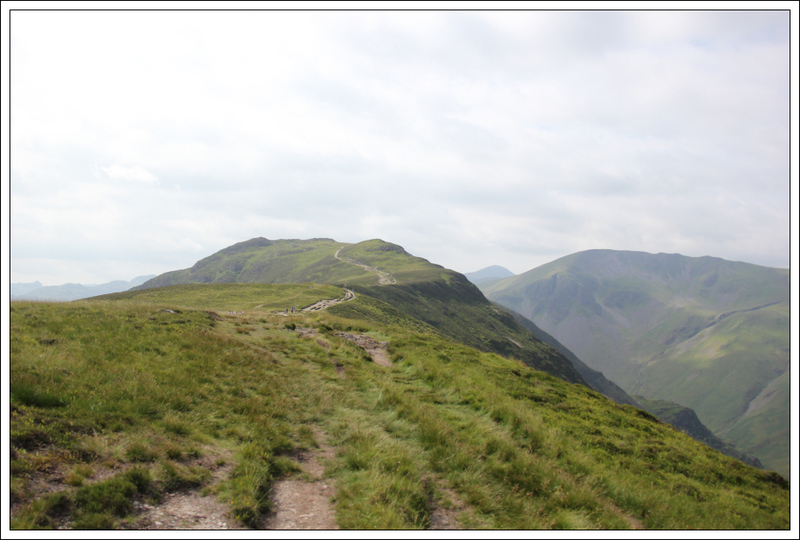 The path ascending Dale Head was excellent. 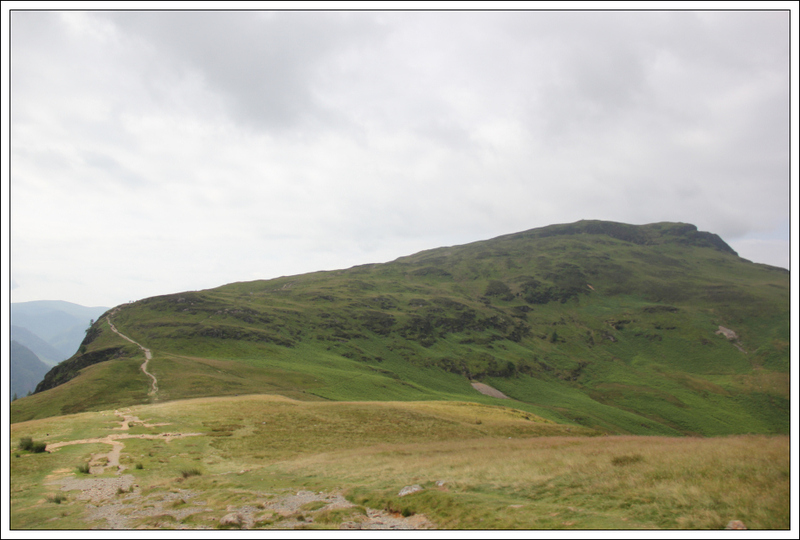 On ascending the final section towards the summit of Dale Head, I passed a group of teenagers who were all carrying heavy packs with camping gear. It must have been hard work carrying such heavy packs in the heat. 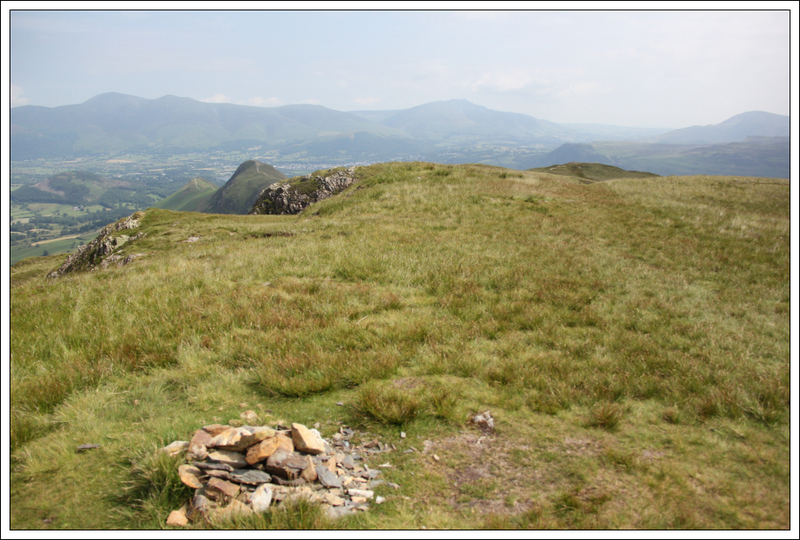 From Dale Head, I continued on towards Hindscarth - my fifth and final Wainwright of the day. 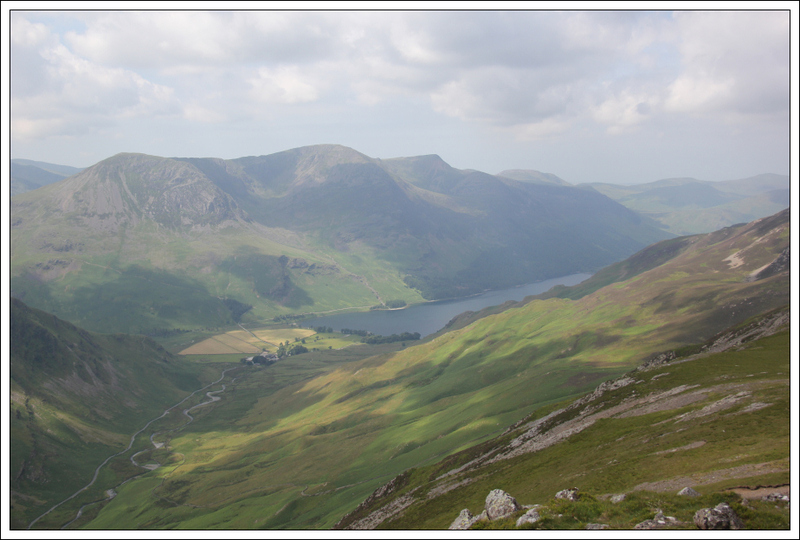 As I walked along the track, I got nice views down to Buttermere. 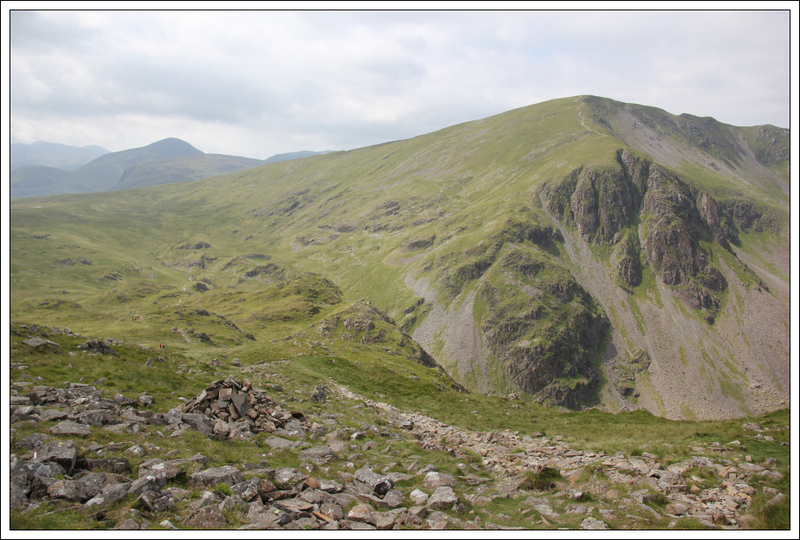 There are two shelters on Hindscarth. 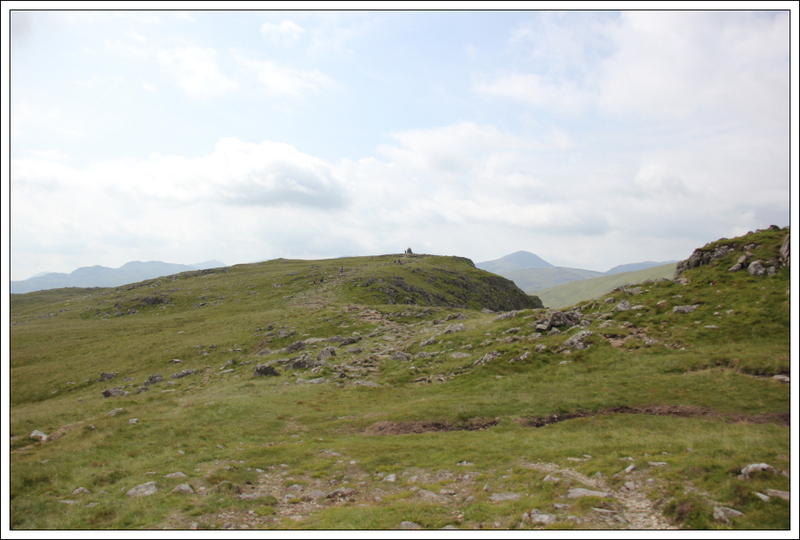 A small shelter at the summit and a much larger shelter a short distance away. 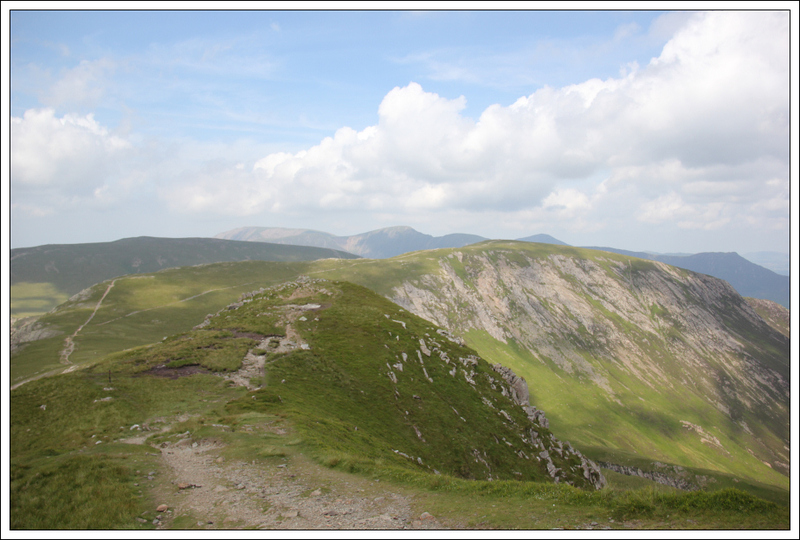 The initial descent from Hindscarth was fairly steep. 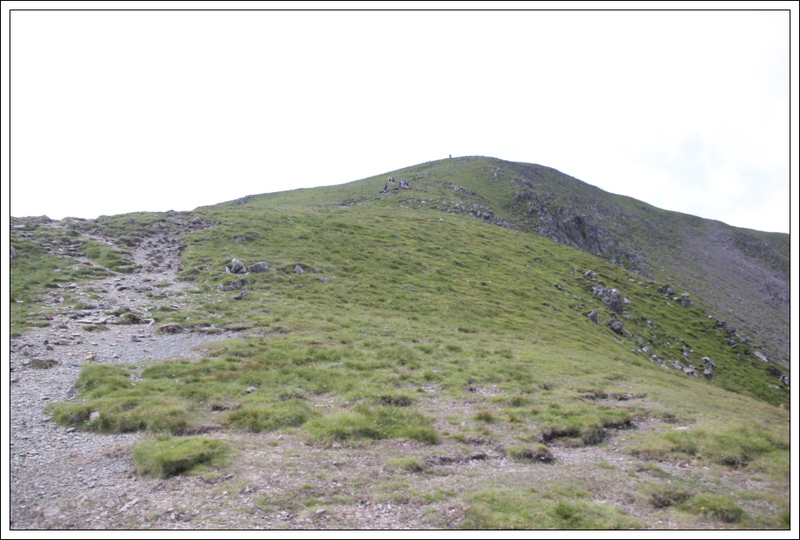 Beyond the steep section, I followed a highly-visible path winding its way along the ridge. 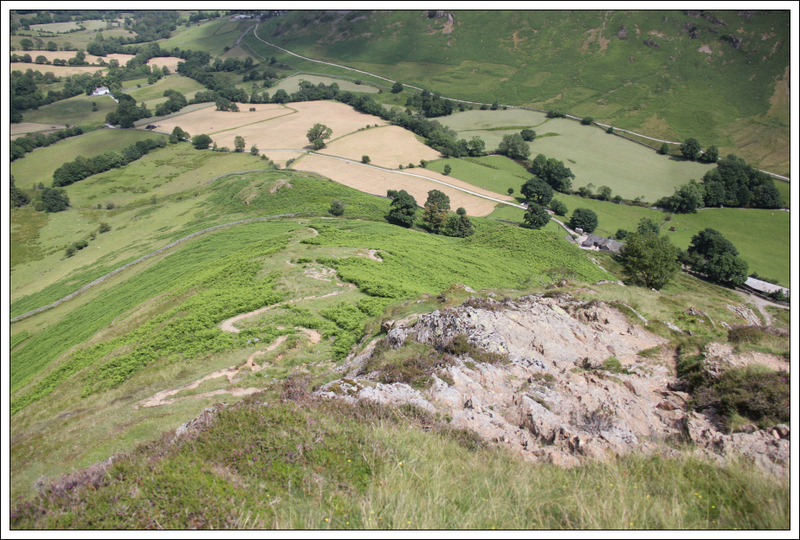 There were several sections of easy scrambling during the descent. On reaching the bottom of the track, I wasn’t quite sure how to get back onto the road. 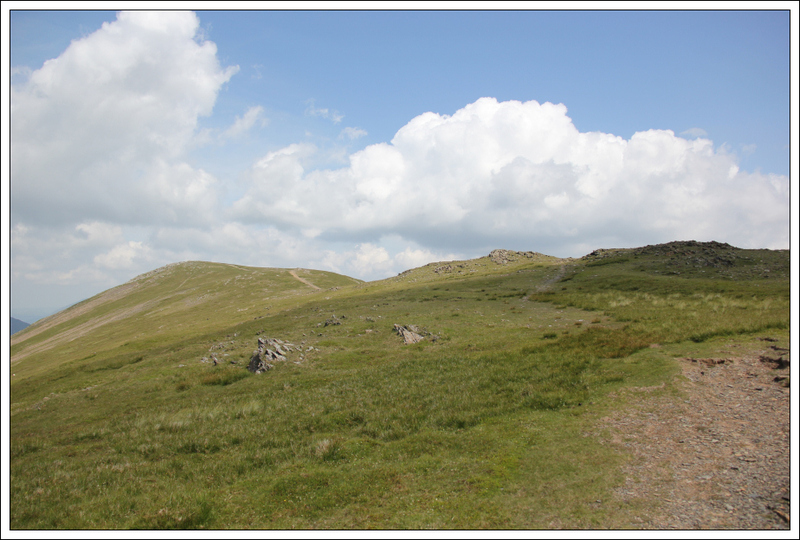 The track I wanted to take had a sign advising “Permissive Path – contact the Landowner for permission”. 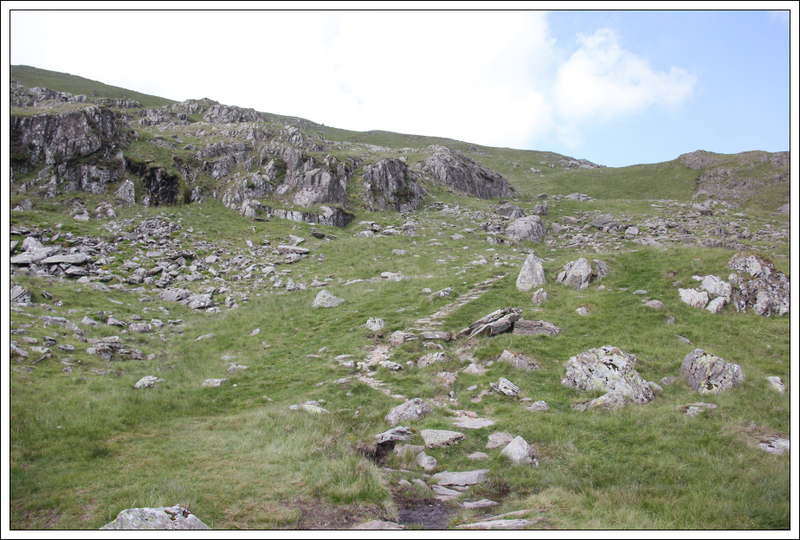 So I took another path that started off ok but then veered off the wrong way from where I wanted to go. 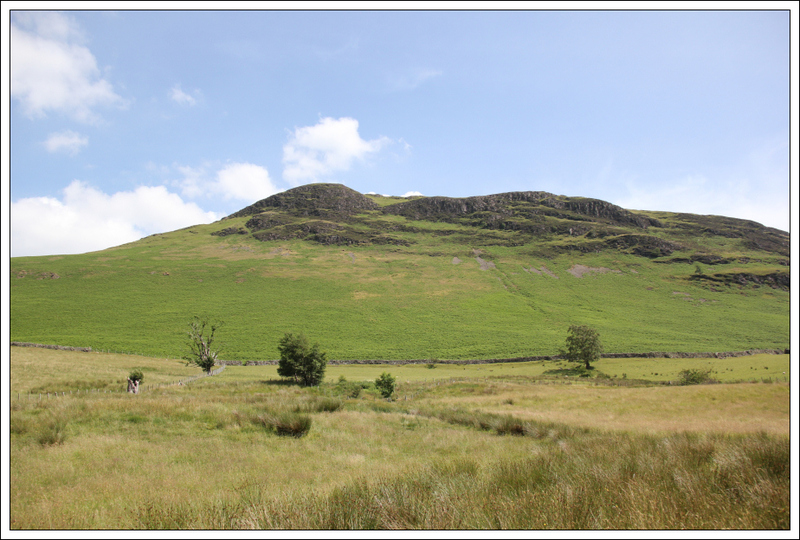 I therefore climbed a fence into a field and then over a barbed-wire fence at the other end of the field to reach the “Permissive Path”. I am normally pretty-good at crossing barbed-wire fences but not so today – I cut my leg while climbing over (just a flesh wound ). 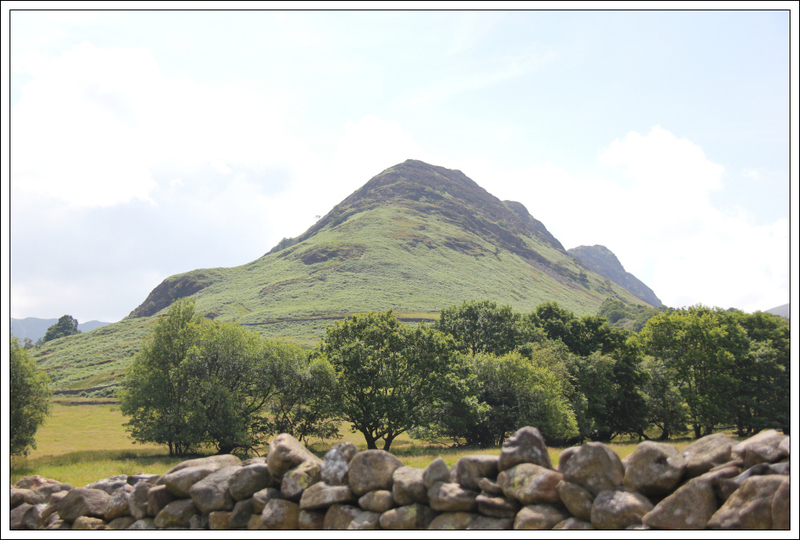 We are fortunate in Scotland to have such good access arrangements. If I hadn’t initially heeded the stupid Permissive Path sign, I wouldn’t have cut my leg. 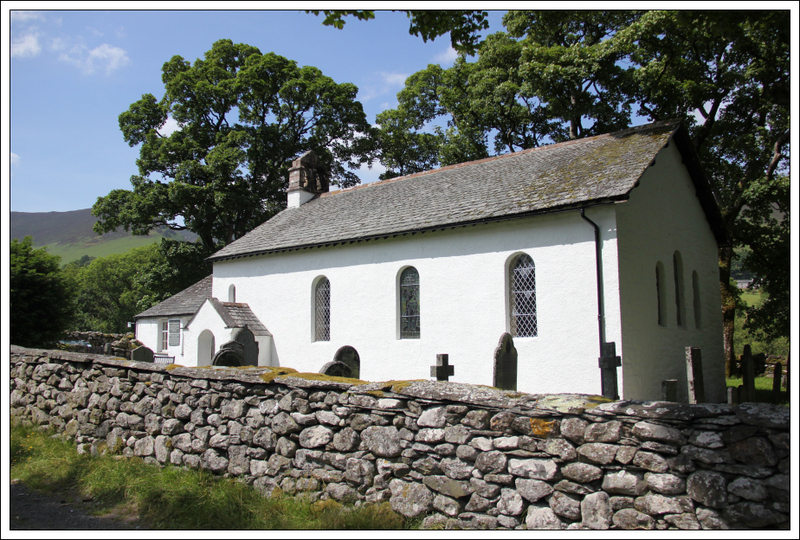 After walking a short distance back along the road, I left the road to take the public footpath leading to Skelgill. 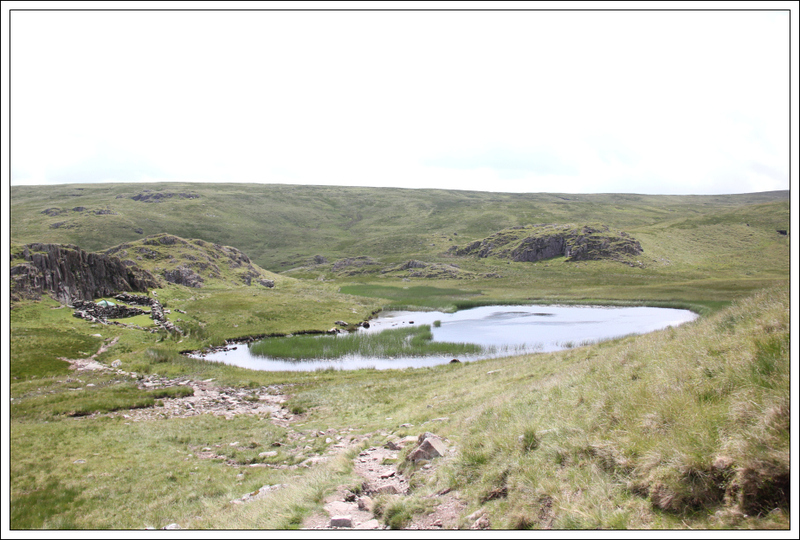 My guidebook suggested this walk would take 8Hrs - definitely an over-estimate. 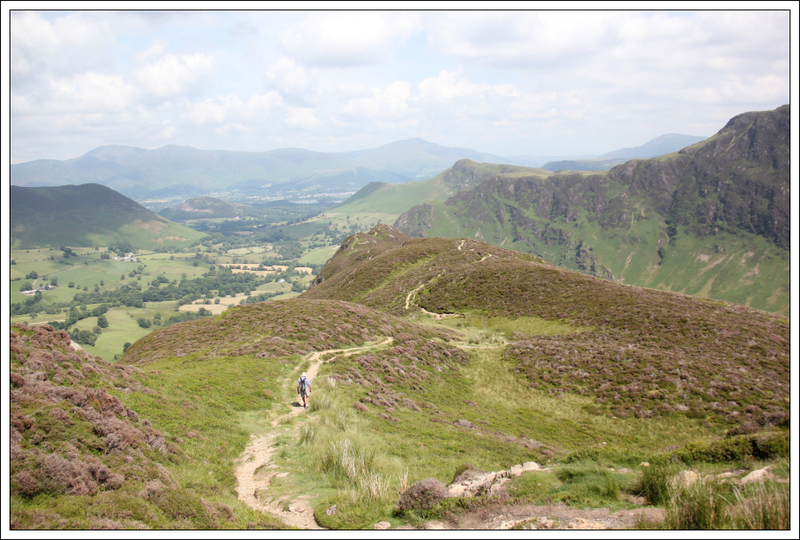 A cracking walk with great views .